GHS Strings supports Nels Cline’s ICON Series Pedal GOO launch with 250 Sets of GHS BOOMERS! 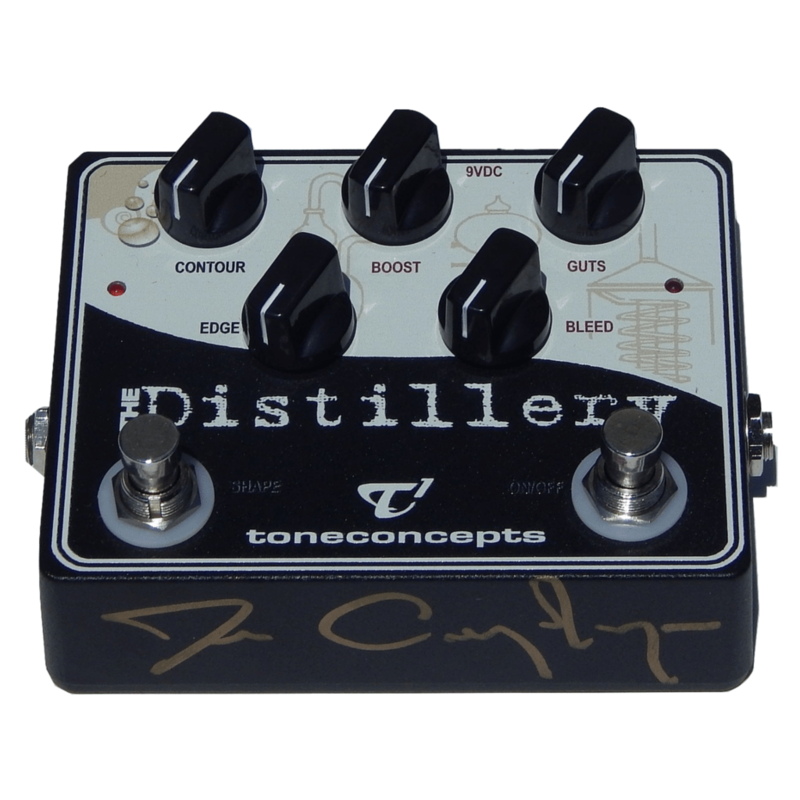 ToneConcepts Inc. is thrilled to announce that GHS Strings is joining us in support of Nels Cline’s new ICON Series Signature Distortion Pedal GOO. GHS Strings is generously providing 250 sets of GHS BOOMERS ® strings exclusively for GOO Limited Edition Pre-Order buyers. Nels Cline uses GHS Strings exclusively, and GHS BOOMERS ® 12s specifically, on many of his guitars including his iconic 1959 Fender Jazzmaster. Buyers of the GOO Limited Edition pre-order (only 250 pieces available) will receive a set of either “Nels Cline’s Choice” (GHS BOOMERS ® 12s) or “their choice” of (GHS BOOMERS ® 10s) courtesy of GHS Strings. Nels says “Try the 12s!”. Filmed in Port Chester, NY, during Wilco’s performances at The Capitol Theatre, Nels Cline announces and demonstrates GOO, his ICON Series Signature Distortion Pedal by ToneConcepts Inc.
GOO is a new ICON Series Signature Pedal developed in collaboration with guitar pioneer Nels Cline. Named by Rolling Stone as one of the “100 Greatest Guitarists of All Time,” and best known as Wilco’s guitar hero, Nels Cline is a true virtuoso recognized for his versatility and improvisational skills. A walking encyclopedia of guitar effects and tone, Nels is a true pedal geek who has owned and used hundreds of iconic stompboxes. Nels’ first signature distortion pedal combines the best characteristics of his favorites along with a simple gig-friendly design. Its tube-like response gives players the freedom and flexibility to play everything from rock to alternative to jazz fusion to blues. GOO’s unique artistic design was inspired by the 1958 movie “The Blob”, and its graphics represent the movie’s jelly monster while the pedal’s three distinct glow-in-the-dark knobs capture its sci-fi vibe. GOO ships in custom packaging inspired by Ed “Big Daddy” Roth and the Revell models of his “monsters”, originally issued in the 1960s. 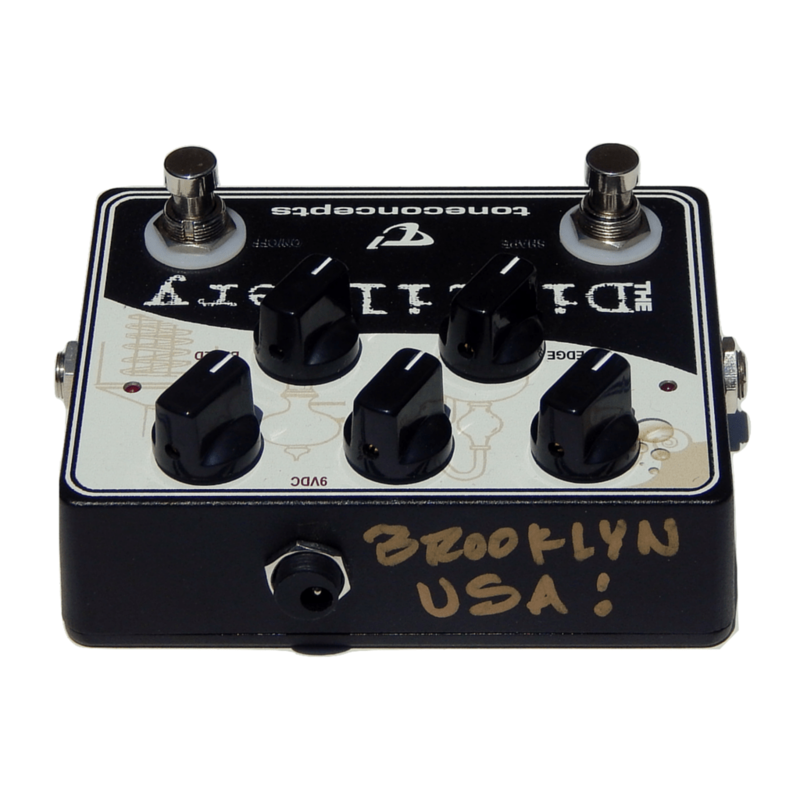 A special GOO Limited Edition of only 250 pedals will be produced in 2016 and is available for pre-order now. The GOO Limited Edition includes an individually numbered and built to order GOO pedal, a Certificate Signed by Nels Cline, GOO Sticker Pack and Custom GOO Packaging. In this short movie, Nels Cline’s performance unleashes his little tone monster, “GOO”, creatively showcasing the scary qualities of his signature guitar distortion pedal. Named by *Rolling Stone* as one of the “100 Greatest Guitarists of All Time,” and best known as Wilco’s guitar hero, Nels Cline is a true virtuoso recognized for his versatility and improvisational skills. A walking encyclopedia of guitar effects and tone, Nels is a true pedal geek who has owned and used hundreds of iconic stompboxes. Nels’ first signature distortion pedal combines the best characteristics of his favorites along with a simple gig-friendly design. Its sonic character and truly natural tube amp-like response gives players the freedom and flexibility to play everything from rock to alternative to jazz fusion to blues. From 0:51 to 1:48 – GAIN almost 4:00 o’clock = SUSTAIN! SUSTAIN! SUSTAIN! From 1:49 to 2:23 – GAIN about halfway | TONE about 3:00 o’clock = CRUNCH!! 1. “GOO” ICON Series Nels Cline Signature Distortion Pedal by ToneConcepts Inc. When we set out on a path to develop the ultimate expression of the world’s best tone-shaping boost, our award winning “The Distillery”, we had four artists in mind for prototype development. 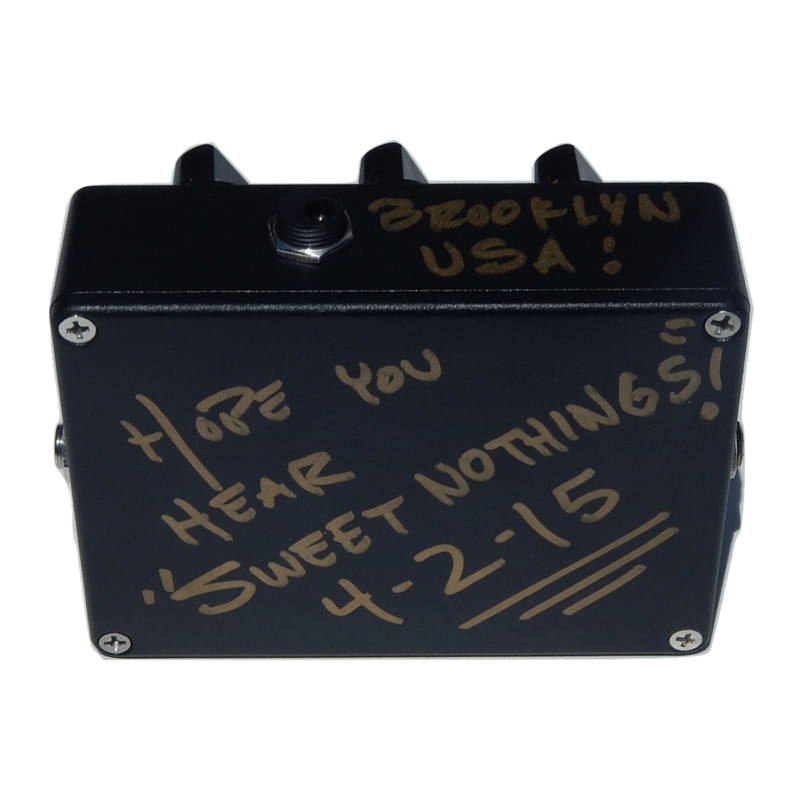 Starting in April 2015 we sent a prototype to Jim Campilongo, followed by prototypes to Nels Cline, Pat Metheny, Bill Frisell and David Hidalgo of Los Lobos. The result is “The Black Label”. Fine tuned and refined to meet the demands of some of the world’s most discerning players. We are thrilled to collaborate Jim Campilongo on this very special limited edition, a true master of the Fender Telecaster and a player with a unique voice on the instrument. Build To Order: Hand Made in Toronto, Canada. Includes Jim Campilongo’s CD “Table for One”. Great video from the TOTO Fan Club of Steve Lukather and TOTO playing Robin Trower’s “Bridge of Sighs” at 013 Tilburg The Netherlands Toto Tour 2016. You’ll hear Luke’s signature pedal “THE LUKE” throughout the video. Did you know Steve Lukather has his innovative and powerful tone-shaping boost preamp “THE LUKE” Always ON! 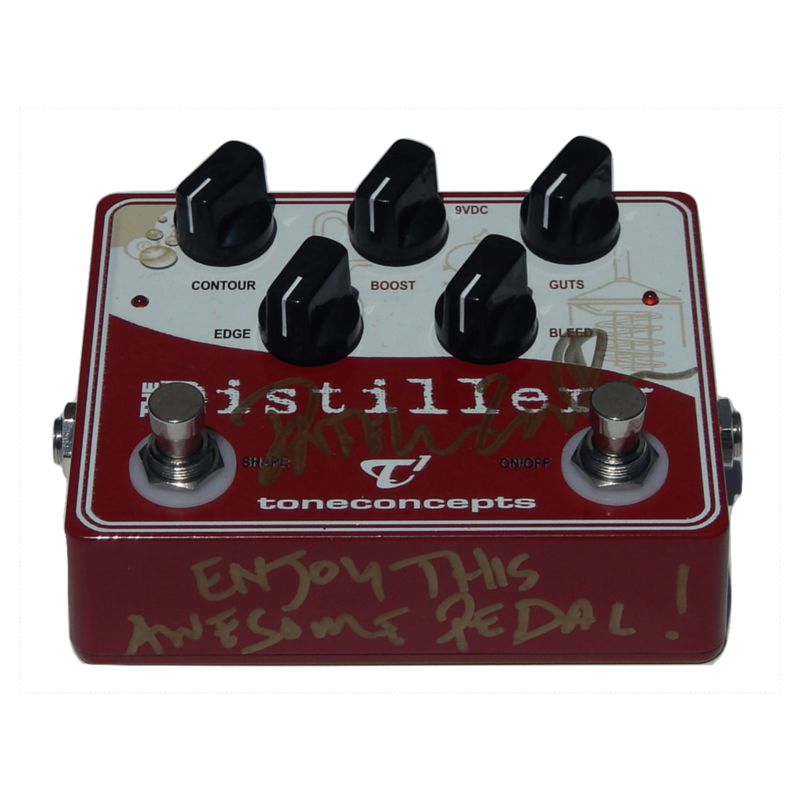 ToneConcepts Inc. and Dweezil Zappa bring you a chance to WIN a SIGNED and PLAY TESTED award winning “The Distillery” pedal! Congratulations to Howard Goldman of Canada! You’ve won the Grand Prize. ToneConepts Inc., Steve Lukather, Ernie Ball, Sterling by Music Man and TOTO bring you the chance to “Win What Luke Plays”. Up for grabs, a signed LUKE LK100D Signature Guitar, Signed “The Luke” Signature Pedals, Signed TOTO XIV CDs, Signature Picks, Ernie Ball Strings and VIP tickets! The contests ends on January 12th, 2016, and is open worldwide. Weekly draws will commence in January 1st, 2016 with the Grand Prize awarded on Janary 12, 2016. We’ve been fortunate to work with Dweezil Zappa since 2012 on testing, prototyping and development of new products. Dweezil was an early beta tester of our award winning “The Distillery” tone-shaping boost which is used by some of the world’s greatest guitar players. 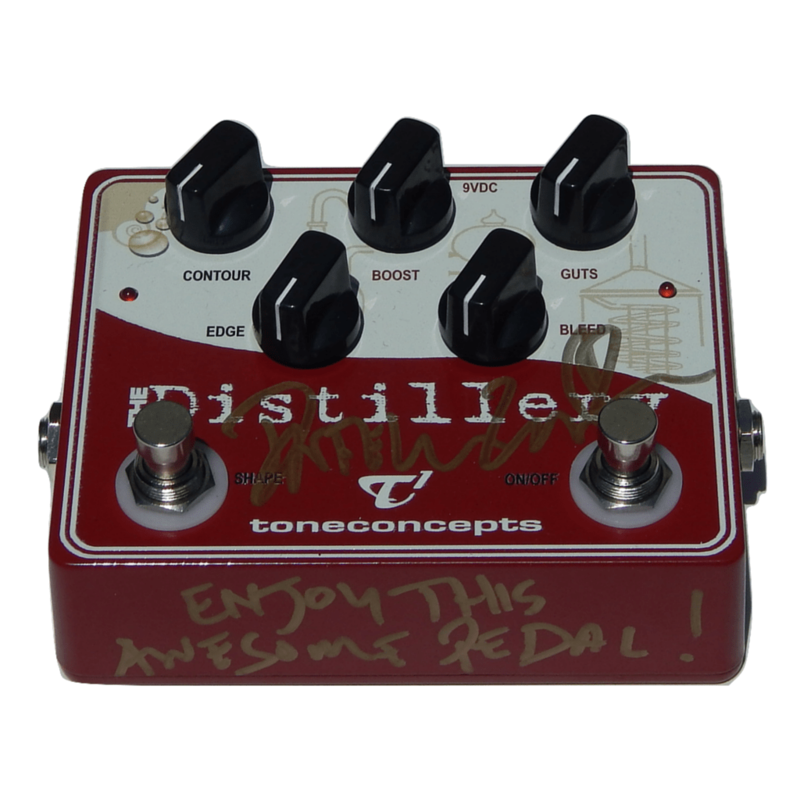 “The Distillery” pedal. Look for some more exciting news from us and Dweezil this fall! 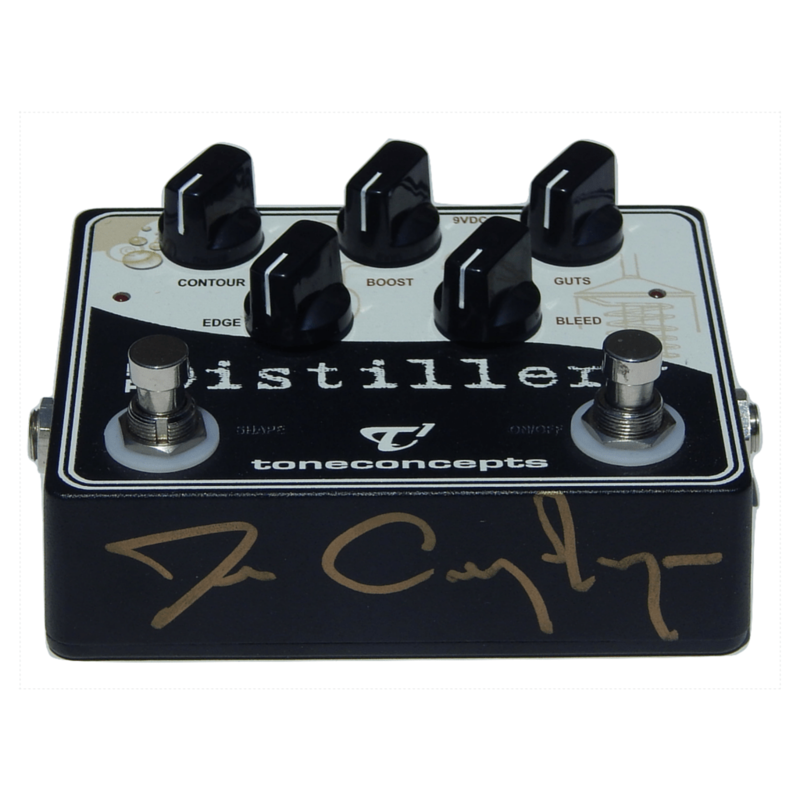 Win a special The Distillery “Black Label” prototype personally signed by Jim Campilongo in Brooklyn, USA! We’ve been honored to work with some of the world’s finest and most respected guitar players. When we set out to develop the ultimate expression of the world’s best tone-shaping boost, The Black Label version of our award winning The Distillery, we had four players in mind. Prototype tested by Jim Campilongo, Nels Cline, Bill Frisell and Pat Metheny, The Black Label features hand selected, high quality audiophile grade components, and audio grade special silver solder. The Black Label has been fine tuned to the needs of some of the world’s most demanding and discerning players. Hand made in Toronto, Canada, The Black Label is limited to 100 pieces worldwide and will be produced on a build to order basis starting August 2015.